Channeled by Shelley Young, www.trinityesoterics.com. Shelley’s Note: Please note, these messages do not expire the day after they are posted. 🙂 They are pertinent to the days, weeks and months ahead, and many are general spiritual guidance that would apply at any time. 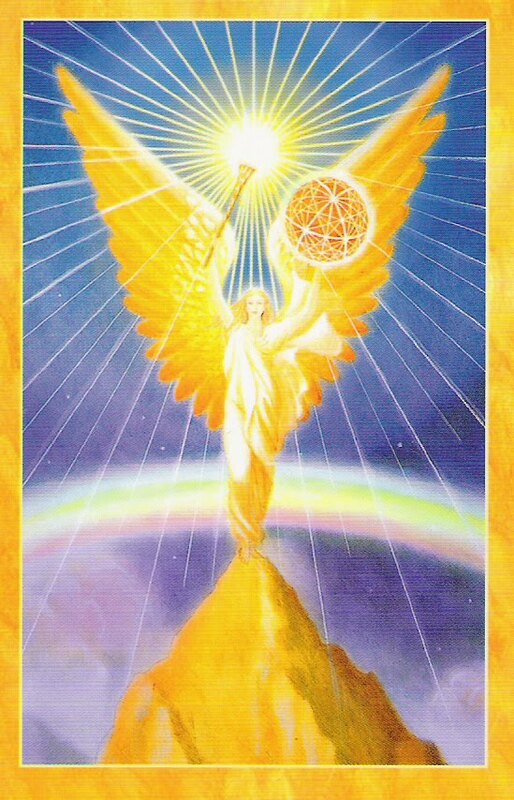 Please know that if you would like to read the daily messages on the day they are received, you can do so by liking Trinity Esoterics on Facebook, following us on twitter @trinityesoteric or checking our website www.trinityesoterics.com.